For those interested in undertaking an attempt of a Cook Strait crossing, all of the information you will need to know is right here. As any marathon swimmer knows, our sport is a team one. No swim of this magnitude could possibly be accomplished without a team of skilled, motivated individuals all working together. The Cook Strait team are highly qualified and experienced in exactly what each is to perform. Philip Rush, a two time double Strait crosser and a triple English Channel crosser is an ideal individual to have as a guide and main supporter of each attempt. Phil works closely with a highly qualified navigator and in tandem allow for the best probability of success. Why people swim Cook Strait. People choose to swim Cook Strait for a number of reasons: personal, physical, psychological and simply because it “is there”. As one of the toughest and most challenging stretches of water in the world, Cook Strait presents the ultimate of tests for all swimmers. There have been swimmers who have wanted to be the fastest, the oldest, the youngest and even the slowest. There are those who wanted to cross it several times in one go, to do it in unfavorable conditions and in extreme temperatures. 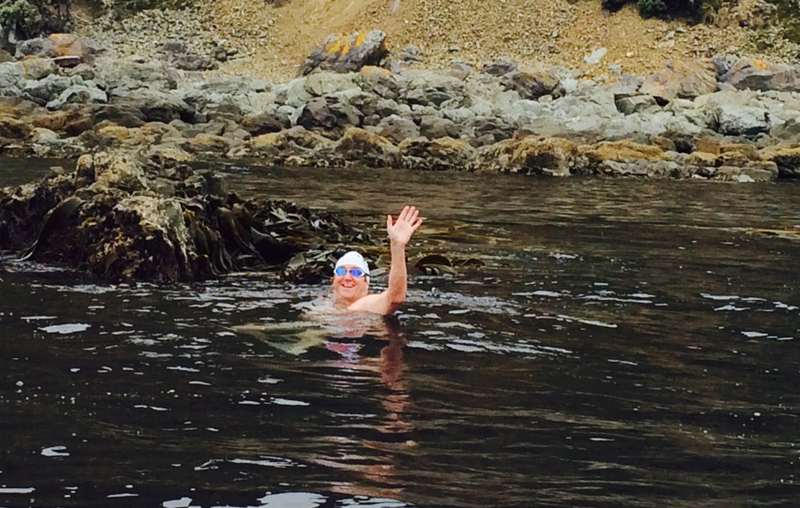 Whatever the reasons for wanting to swim Cook Strait, the chance to attempt it and do it successfully remains one of the few real “Everest challenges” left on the planet.